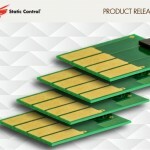 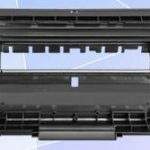 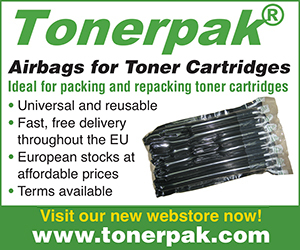 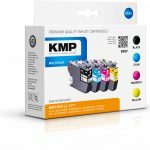 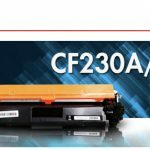 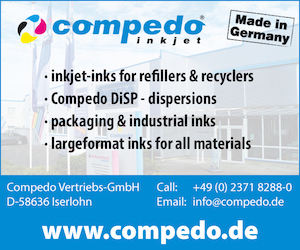 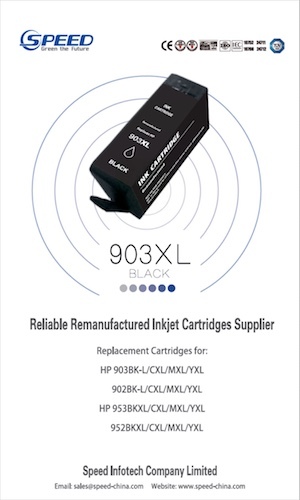 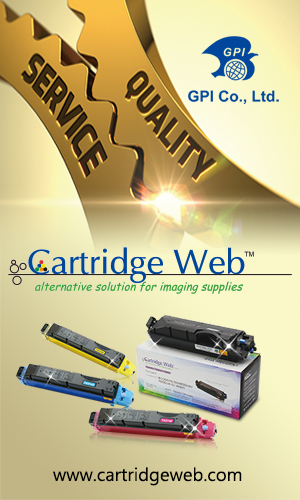 The company has announced the release of new premium replacement cartridges for use in HP devices. 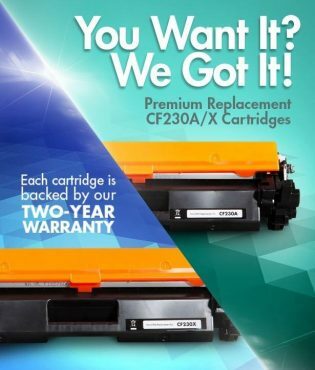 The company also states that these replacement cartridges come with Static’s two-year warranty. 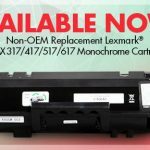 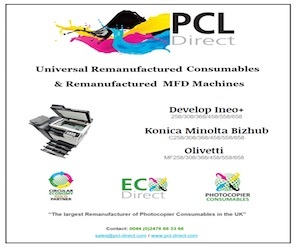 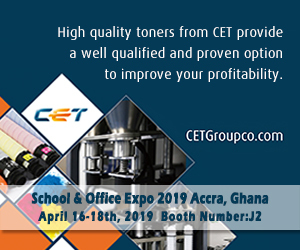 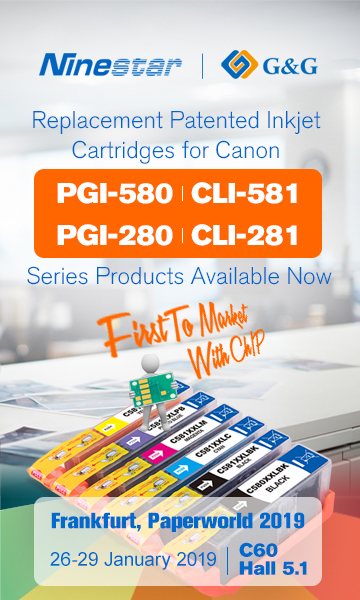 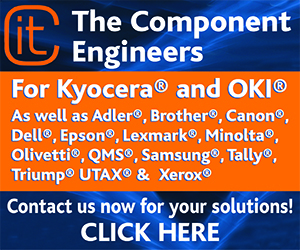 At the end of 2018, Static Control released a mammoth haul of new products, consisting of over 115 replacement chips, as well as replacement toner for use in Brother cartridges, and an Odyssey drum. 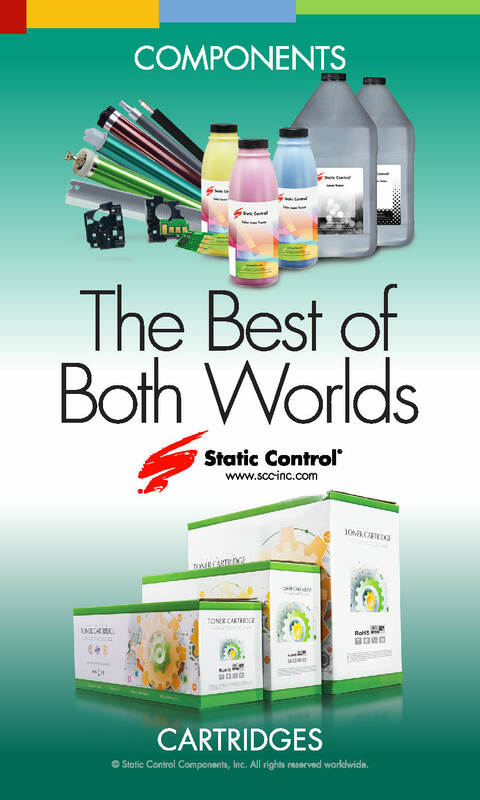 For more information, go to www.scc-inc.com.